One of the primary things through which baseball players are identified by the crowd is through the jerseys that they are wearing. Considering the importance of jerseys, in general, it is imperative for baseball teams to have such jerseys that are not only stylish but unique as well. Not only will quality baseball jerseys ensure that your players look good on the field, by having the players’ names embossed on the jerseys will ensure that the players who perform well on the pitch will be remembered by the spectators for a long ,long time. When you speak of the things that add to the appearances of your players, how could you possibly forget about the good, old baseball cap? Regardless of whether it is a matter of keeping the sun out of your players’ eyes or showing off the logo of your team, baseball cap can be of service. Baseball caps are so popular that they are worn by players and non-players alike. Baseballs caps are, without a shadow of doubt, are the most important piece of equipment of baseball players. Regardless of whether you speak of pink stirrups for baseball or the blue ones, the fact of the matter is that stirrups have got history behind them. You can choose for your players to wear personalized socks, of course, but you can be certain of the fact that they will not match the style and utility offered by stirrups. Stirrups used to be the “in thing” in baseball, especially until the mid 1990s, until players started wearing their pants down. Equipping your players with pink stirrups for baseball, for instance, will ensure that the crowd gets a trip down the memory lane, remembering the absolute greats of the game. 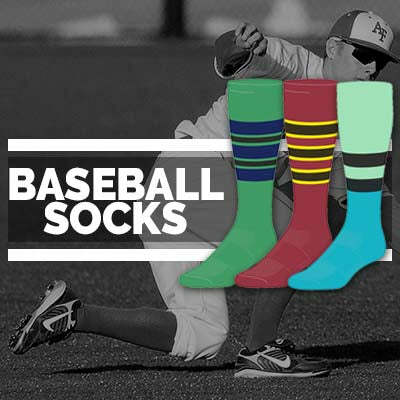 Regardless of whether you are looking for personalized socks for your players or pink stirrups for baseball or customized baseball caps, the fact of the matter is that SOCKS ROCK has got all of the bases covered. 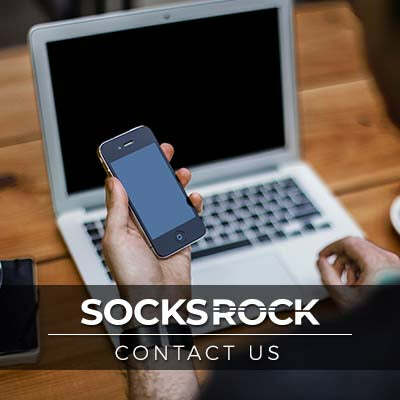 With SOCKS ROCK, you will be able to, truly, get the best value for your buck!